Georgia State University @ M. A. J.
Georgia State University's Early Childhood Education and Atlanta Public Schools have partnered to help promote Science, Technology, Engineering, Art, and Mathematics (STEAM) Education into our our school. The partnership between The Urban Accelerated Certification and Master’s Program (GSU) and M. Agnes Jones Elementary (APS) is sponsored by the U.S. Department of Education’s Transition to Teaching Grant titled Teaching Teachers Together: Science, Technology, Engineering and Mathematics Success or better known as 3-STEMS. The 3-STEMS' initiative is to increase the number of highly qualified teachers committed to high-need urban schools. Project activities include the development of a Professional Learning Site at a partnering school, M. Agnes Jones Elementary. The site will serve as a center for certification and professional learning activities including STEM demonstration lessons for teachers, mentorship and coaching as well as specialized summer STEM programs for children and teachers. This initiative also supports school innovation projects leb by teacher-faculty teams that feature STEM curricular innovations and using data to inform practice. Welcome to M. Agnes Jones Elementary, the 1st GaDOE STEM Certified School of APS! Agnes Jones Elementary School provides a learning environment that facilitates standards-based instruction connected to the world outside the classroom. We provide personalized educational experiences that strengthen the skills, talents, and self-esteem of each student. We demonstrate and reinforce the value and benefit of hard work and foster the belief that each child is capable of being a productive citizen. We recognize that students' needs vary according to ability, motivation, values, and that the emotional and physical environment should be conducive to learning. We operate from the premise that learning is a constant process and individuals learn from each of their experiences. We recognize that the school is not the sole influence in our students' education. We believe that education is the combined responsibility of the school, home, and community. "A School With Four Walls...And Tomorrow Inside!" 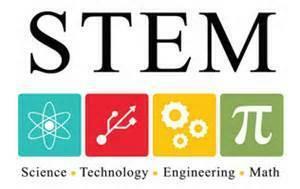 Welcome to M. Agnes Jones Elementary a STEM + (A) Initiative School! School Mantra: "Powered by STEAM... Led by Students"
M. Agnes Jones Elementary School provides a learning environment that facilitates standards-based instruction connected to the world outside the classroom. We provide personalized educational experiences that strengthen the skills, talents, and self-esteem of each individual student. Daily, we demonstrate and reinforce the value and benefit of hard work and foster the belief that each child is capable of being a productive citizen. We recognize that students' needs vary according to background, ability, motivation, and values and that the emotional and physical environment should be conducive to learning. We operate from the premise that learning is a constant process and individuals learn from each of their experiences. We recognize that the school is not the sole influence in our students' education. We believe that education is the combined responsibility of the school, home and community. Georgia State University’s Early Childhood Education Departmentand Atlanta Public Schools have teamed up to promote Science, Technology,Engineering, and Mathematics Education. The partnership between The Urban Accelerated Certification and Master’s Program (GSU) and M. Agnes Jones Elementary (APS) is sponsored by the U.S. Department of Education’s Transition to Teaching Grant titledTeaching Teachers Together: Science, Technology, Engineering and Mathematics Success or better known as 3-STEMS. The primary goal of the 3-STEMS grant is to increase the number of highly qualified teachers committed to high-need urban schools. Project activities include the development of a Professional Learning Site at partnering school M. Agnes Jones Elementary. The site will serve as a center for certification and professional learning activities including STEM demonstration lessons for teachers, mentorship and coaching, and specialized summer STEM programs for children and teachers. The grant also supports school innovation projects led by teacher-faculty teams that features STEM curricular innovations and using data to inform practice. Agnes Jones Elementary School provides a learning environment that facilitates standards-based instruction connected to the world outside the classroom. Students at MAJ have homework Monday through Thursday evenings. 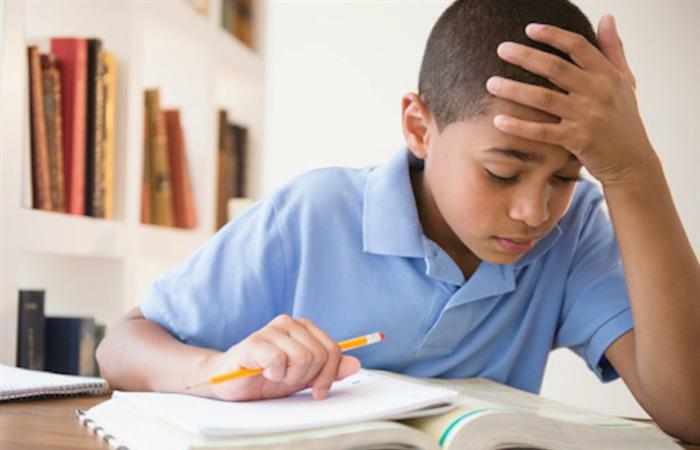 Here are a few hints to help maximize your child’s homework experience! Strong Schools Start With Me! Find out more about our school & community initiatives and how you can help!